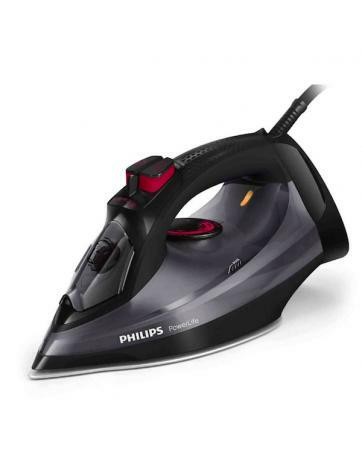 2 years warranty by Philips Malaysia (Original Warranty). 2400 W for quick heat-up and powerful performance. 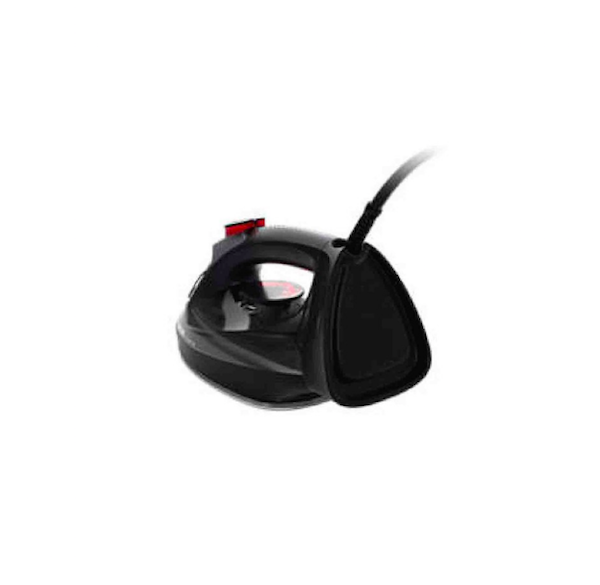 Penetrates deeper into the fabric to easily remove stubborn creases. 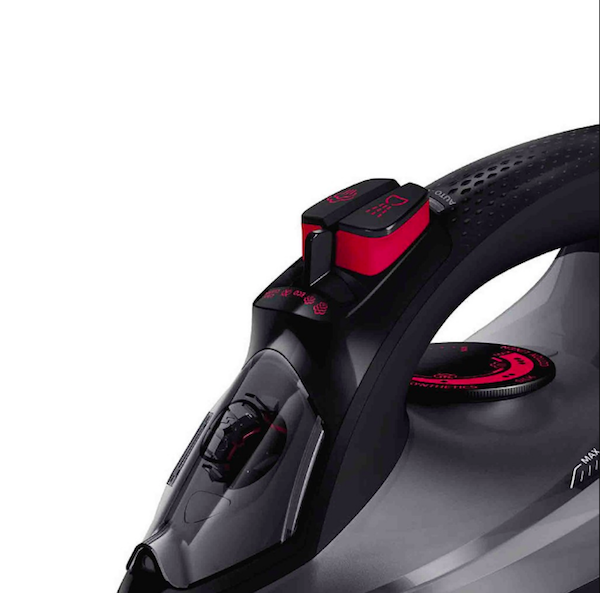 Up to 45 g/min gives you the perfect amount of steam to efficiently remove all creases. 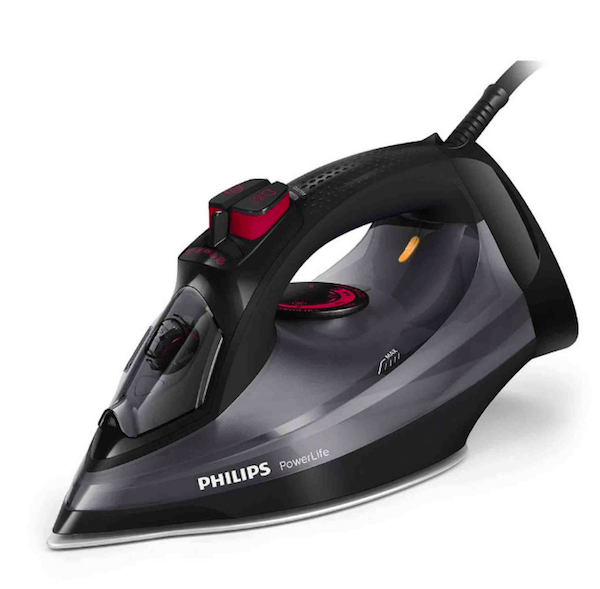 Lets you iron delicate fabrics at low temperatures without having to worry about stains from water droplets. Vertical steam function, for crease removal in hanging fabrics. It has great resistance to scratching and it is easy to clean. Tested under rigorous quality measures to provide maximum durability and safety. 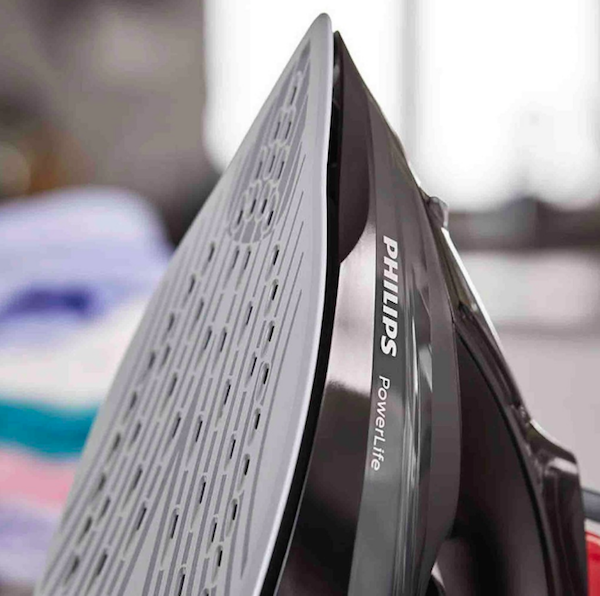 The iron shuts off automatically when left unattended. 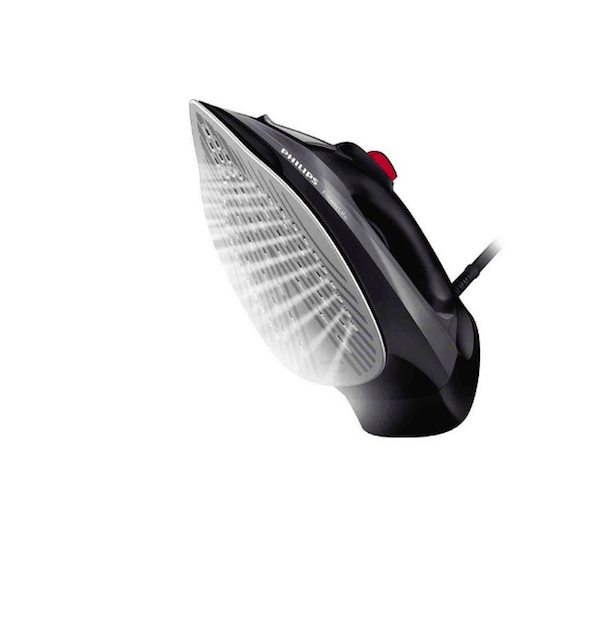 The texturing on the handle of the iron ensures a comfortable and ergonomic grip. Copyright © 2010 - 2019 Whizet - All-in-one Dropship Platform. All Rights Reserved. 3533 queries, 1.067674 seconds, 1 peoples online.